Cash Nation Entertainment’s frontier, Barry Jhay kicks off the year with his much anticipated single titled ‘Tomorrow’. The sonorous voice singer employs the service of Antras to give us this dope song. Mixed and Mastered by LiquidMix. 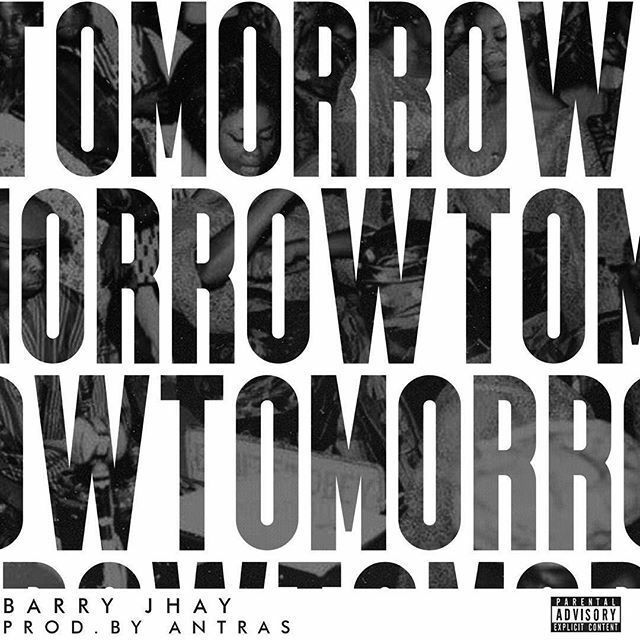 Hear ” Tomorrow ” by Barry Jhay and tell us what you feels about it.